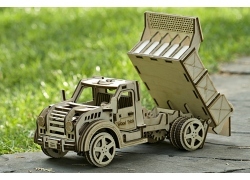 購買此產品，您可以獲得 22 點數. 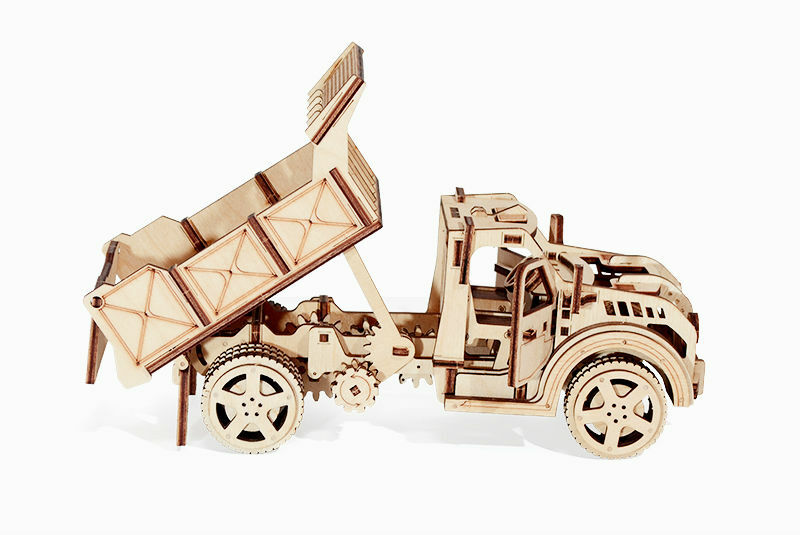 您的購物車總額 22 點數 可以轉換成優惠券 NT$ 22. 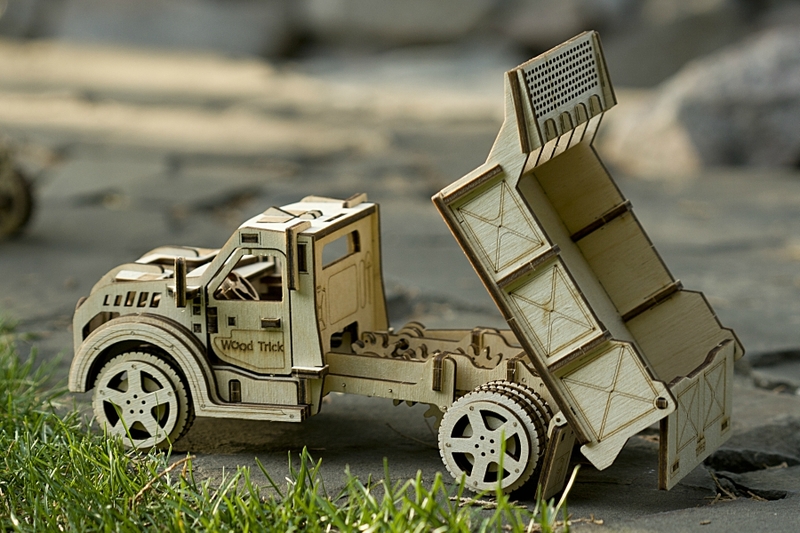 Thousands of pounds of steel can inspire awe when seen on the road. 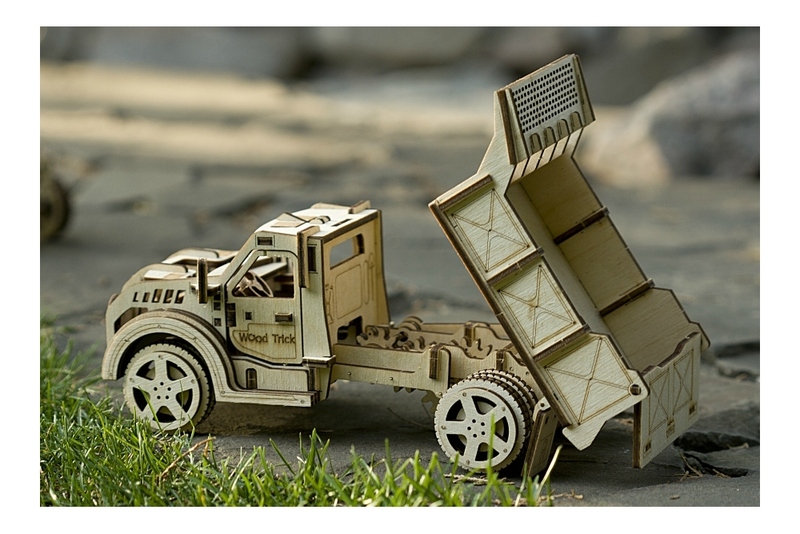 The Truck is an example of the wonders of engineering to build a machine strong enough to carry and tow heavy cargo. 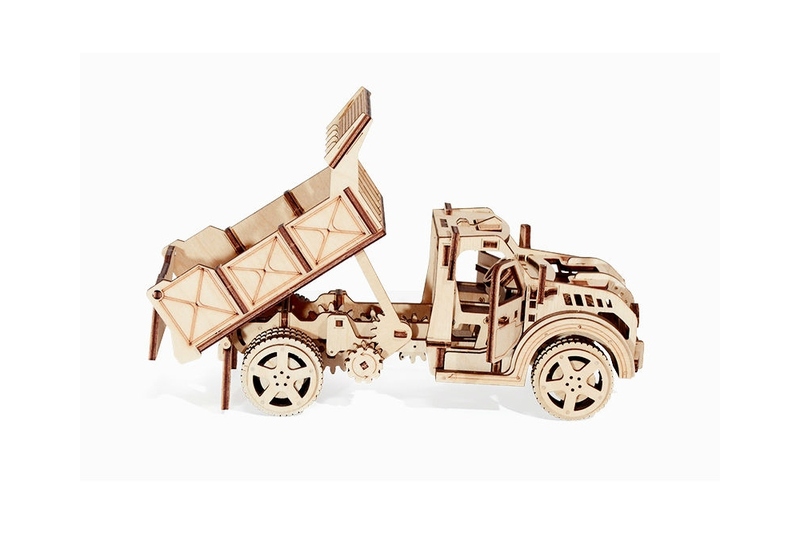 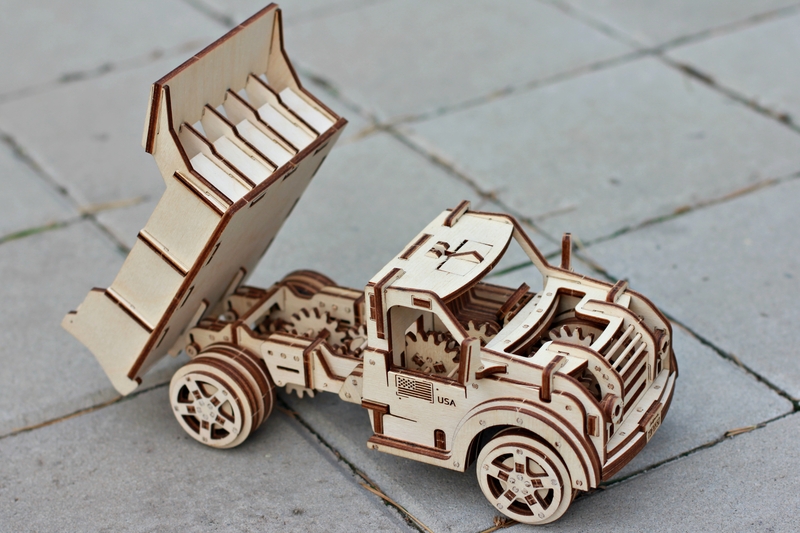 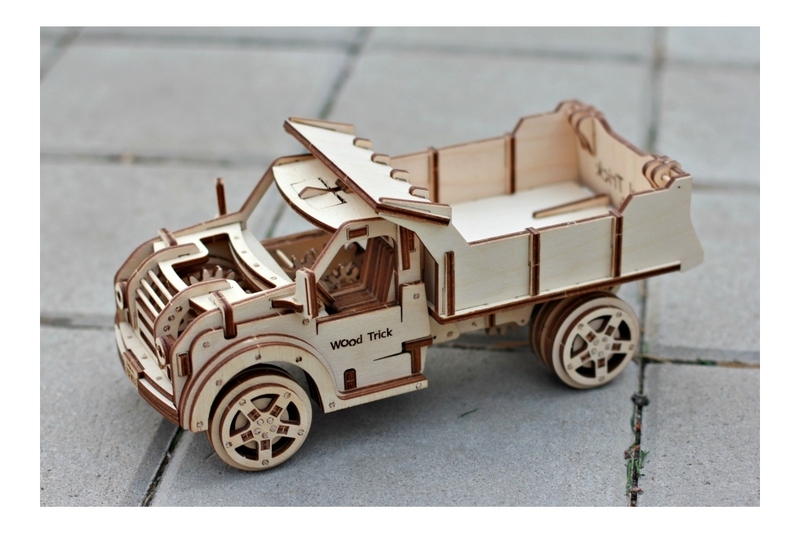 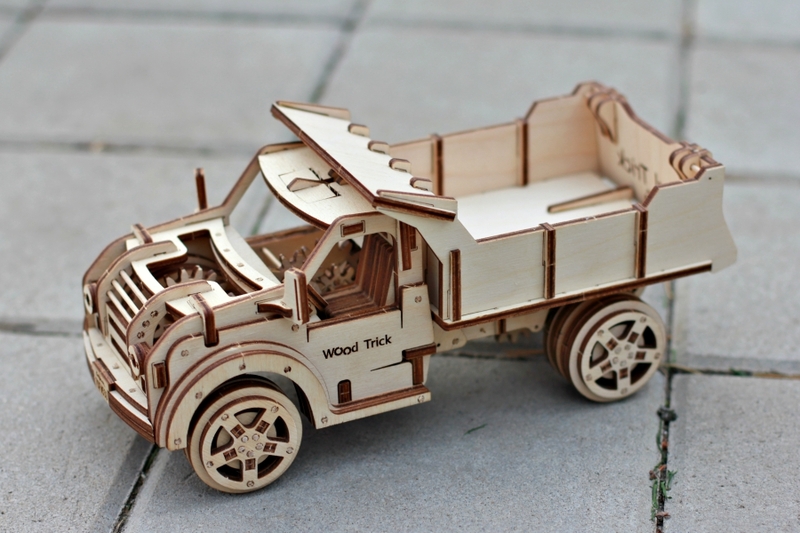 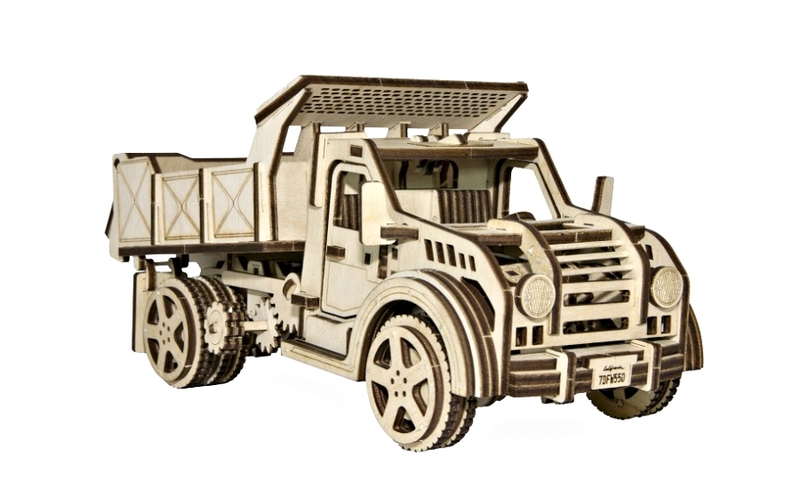 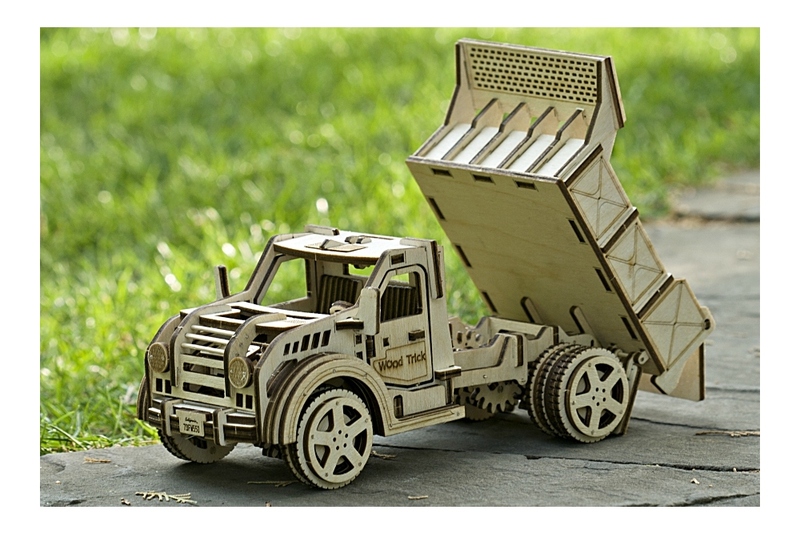 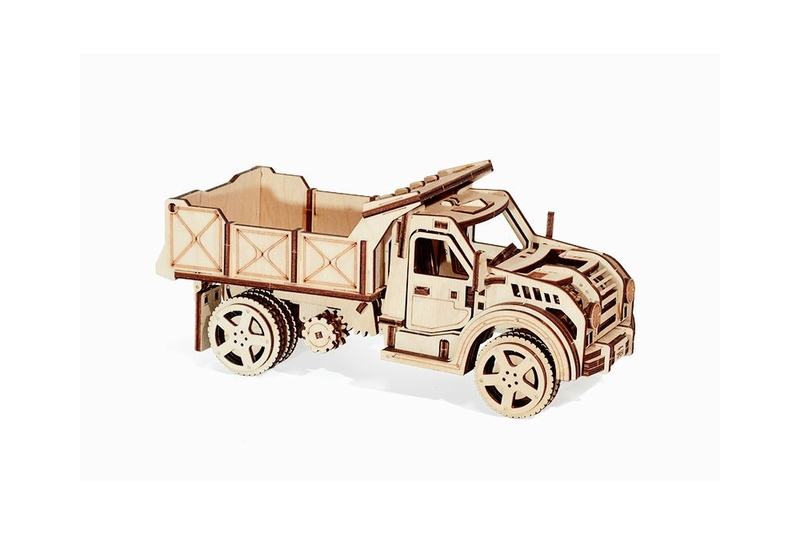 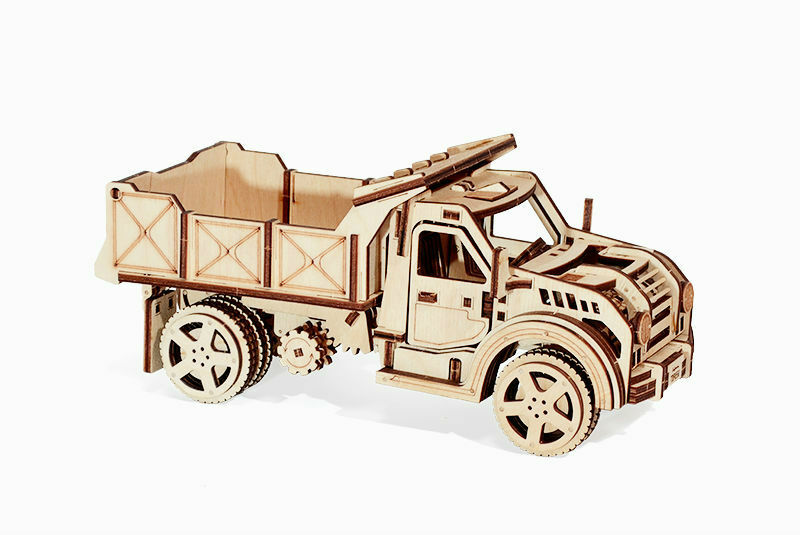 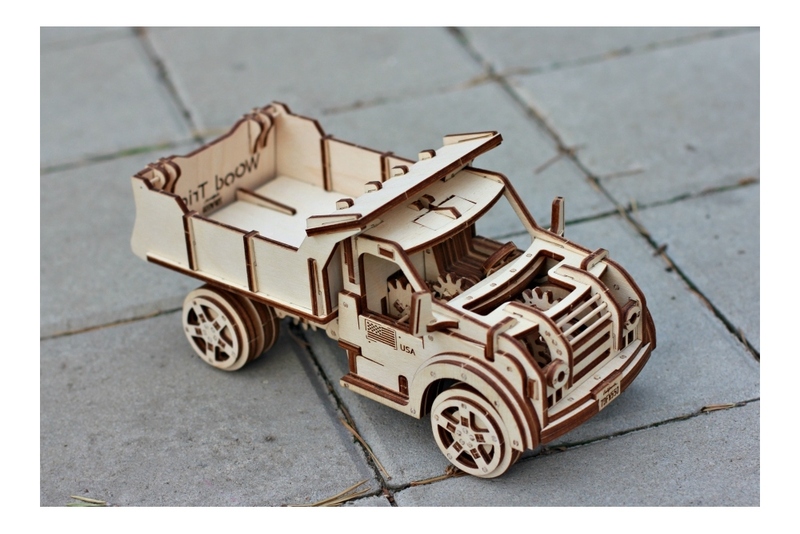 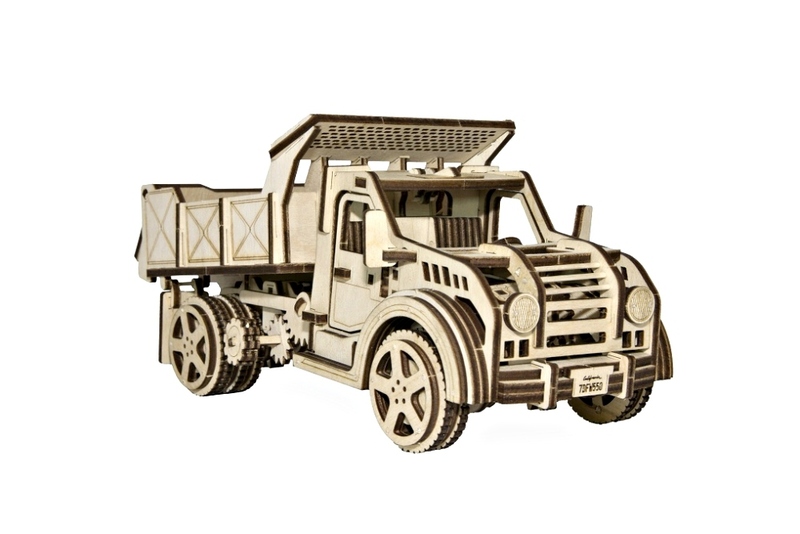 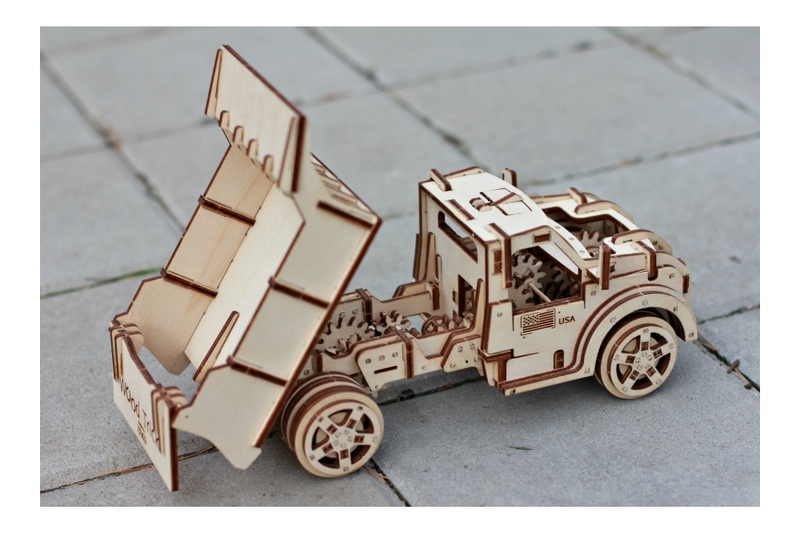 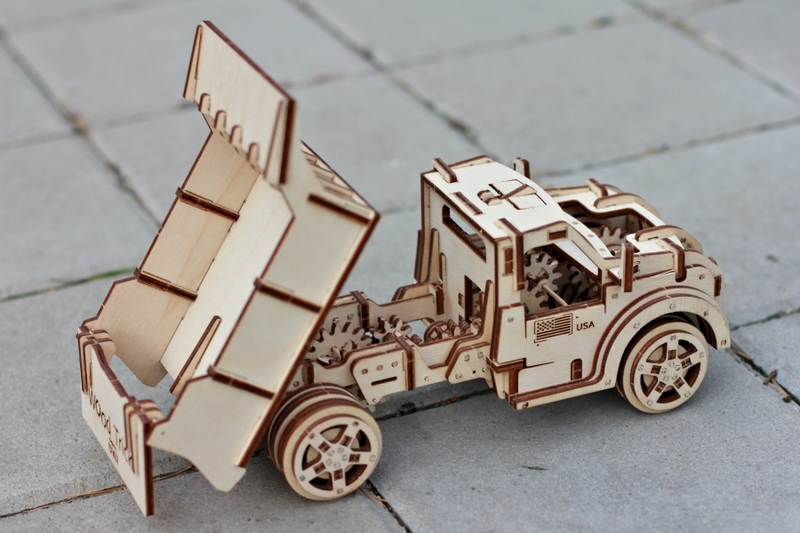 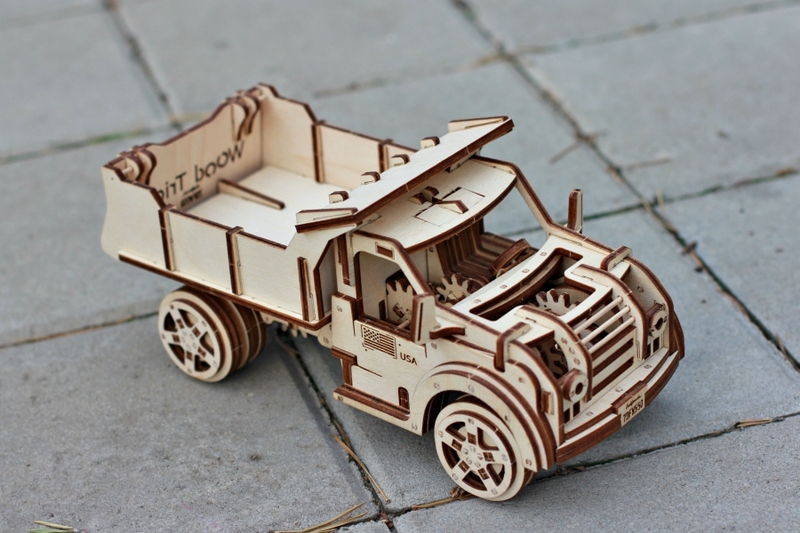 Let your child also be inspired by this mechanical wonder by building his own WoodTrick model truck. 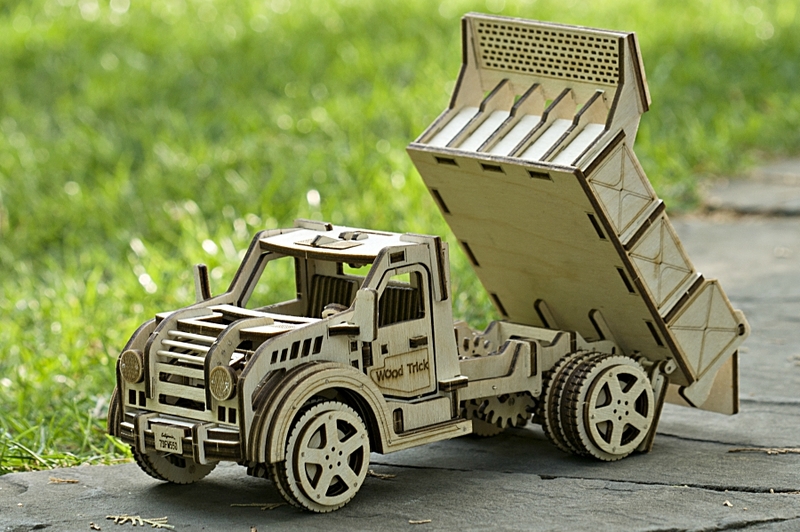 The authenticity of the design will make your child feel the accomplishment of building like a real engineer.